2013 marked the centenary of the birth of Francois Krige (1913-1994). David Krut Projects celebrated the occasion with an exhibition of his work curated by Justin Fox, nephew of the artist and authority on his life and art. In addition to self-portraits spanning Krige’s career, the exhibition presents a selection of significant works on paper over six decades. These offer a counterpoint to the narrative of Krige’s more famous paintings and provide an intimate window on his artistic development. Francois Krige is renowned in South Africa as a painter who stuck to the Post-Impressionist style which formed early in his career, influenced by his travels and studies in Europe and his involvement with the New Group. This coterie of artists, formed in the 1930s in South Africa, had a significant impact on the local art scene and included many other well known painters, such as Walter Batiss, Frieda Lock and Alexis Preller, whose time abroad had also heavily influenced their work. 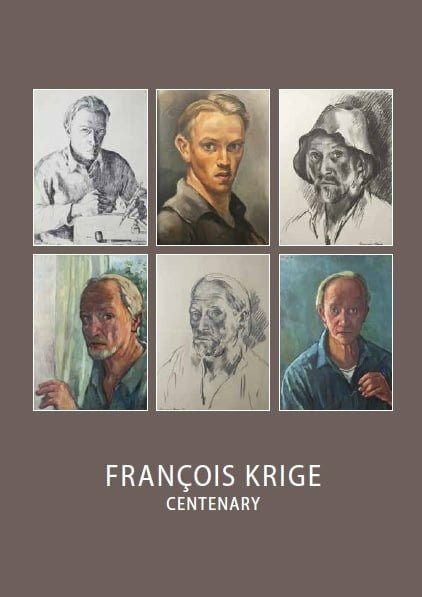 However, one area of Krige’s oeuvre that is as yet unexplored is the large body of work that he produced on paper; drawings in charcoal, pencil and pen; watercolour, oil and gouache paintings on paper; and many accomplished etchings. In addition to self-portraits spanning his entire career, the exhibition presented a selection of the most significant works on paper over 70 years and provided glimpses into the world of the artist, the places he visited and the stories that made up his life. Fox provided a narrative for each of the pieces included in the show. He, together with his mother Suzanne, who is also the sister of the artist, are the living authorities on the artist’s work. 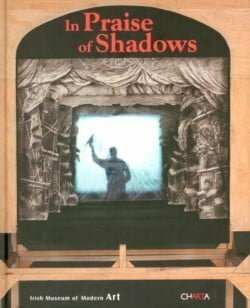 Fox also authored The Life and Art of Francois Krige (2000).